Looking back in time to the ‘Antediluvian’ age, humans were believed to have lived much longer than they do today. Two major differences during that time period and the present day were diet and environment. People lived in a pure and clean environment and primarily lived on a plant-based diet. Furthermore, they didn’t have some of our present-day setbacks like air pollution and modified processed foods, all of which have significantly diminished our quality of life. Even though we can’t necessarily be in control of our environment at all times, we certainly can choose what we eat. If we eat plants that are full of life, it seems only logical that we are helping to increase our chances of experiencing longevity. 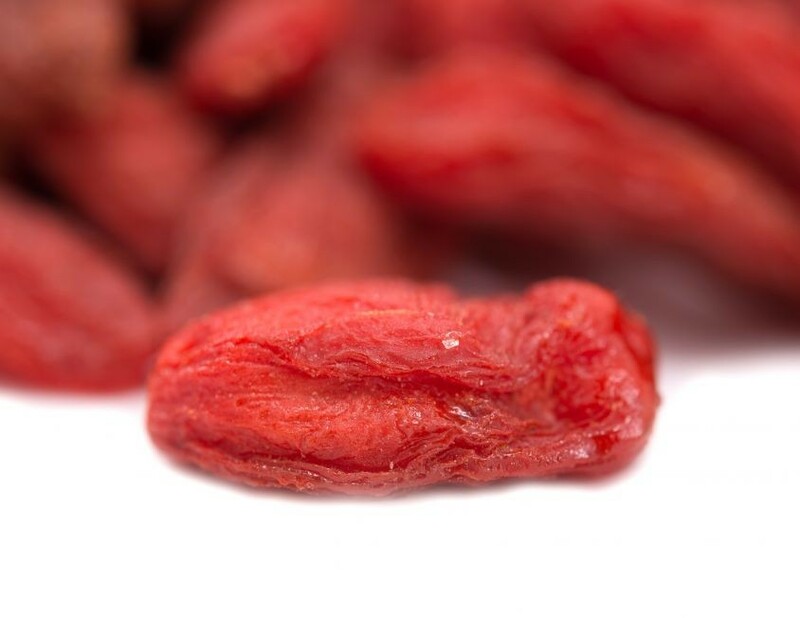 Legend has it that Goji berries were discovered by a doctor during his study of an ancient society living in a remote region of the Himalayas. He found that some members of this society lived long lives in good health for 100 years or more because of the anti aging foods. Eventually, he recognized that these people lived near certain water wells over which grew goji berry vines. As the berries ripened, they fell into the water wells where their nutrients dissolved in the water, which was subsequently drunk by the people living nearby. It became clear that the berries had something major to do with their vitality and good health. In another fascinating story about goji berries, Prof. Li Qing Yuen, a Chinese traditional herbalist, is documented as being the oldest person to have ever lived in recent history. Born in 1678 and living up to 1930, he was documented by the Government of China as having lived to 252 years of age. He received Longevity Awards twice from the Government and it is said that he ate goji berries on a regular daily basis. 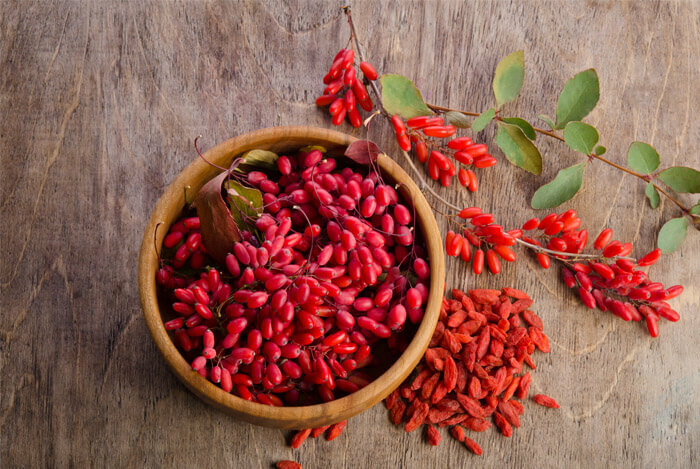 So instead of going on an endless and expensive quest to look younger, what about turning to nature’s answer: plants and specifically, the goji berry. The healing power of plants is truly remarkable, especially that of goji berries. It’s been said that by consuming just a little bit of goji berries on a daily basis, an individual’s lifespan can be extended. Does that mean that goji berries are a type of elixir of youth? They certainly could be and they come with no side effects at all as many of the man-made “anti-aging” products that are marketed to us have. Although not entirely known in the mainstream world yet, goji berries are widely available in grocery stores and of course, online. The goji berry grows on a sprawling, Viney bush with a similar habitat to raspberries, and is native to northwestern China. The oblong-shaped berries are bright red and contain 20-40 tiny seeds. Goji berries have been used in Traditional Chinese Medicine for thousands of years as a health tonic. They are sweet in taste and are believed to enhance “chi”, life force energy. The berries are extremely versatile - you can eat them raw as you would other berries or add them to cereal, trail mix, baked good recipes and so on. Gojis can also be juiced, added to smoothies or brewed in a tea. Even though modern culture has lost the day-to-day connection to nature and its healing ability, it’s always there and ours for the taking. One of the easiest ways to connect to the Earth is to eat what grows from it. Eating plants provides our bodies with optimal nutrition and enhances our vitality in the process. Whether you are looking to get healthier, feel more connected to nature or simply want to increase your chance of having fewer wrinkles from anti aging foods- there is no need to reinvent the wheel: turn to plants.